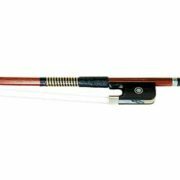 Viola Bow-FPS-Brazilwood - Sizes 12", 14" and 16". 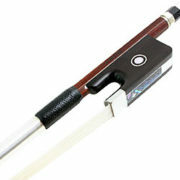 Articul Carbon-Graphite Viola Bow. 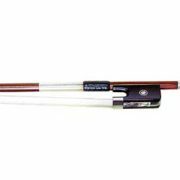 These bows feature the highest quality carbon graphite stick. 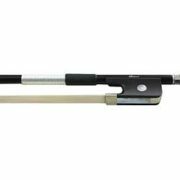 Good for beginner and intermediate players. 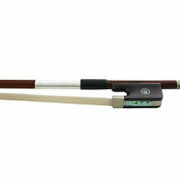 Viola Bow - Pernambuco Round Silver "Salieri". 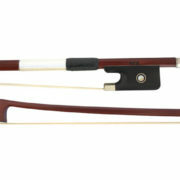 Viola Bow - Doerfler. 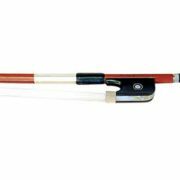 Pernambuco, Round Stick, Parisian Eye. 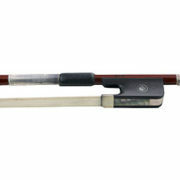 "Dorfler" Pernambuco Octagonal Viola Bow. 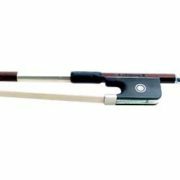 "Gottfried Sturm" Brazilwood Octagonal Viola Bow. 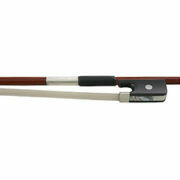 "A. R. Sandner" Pernambuco Round Viola Bow. 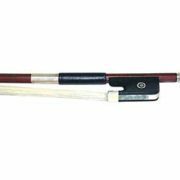 "R. Hageman *" Pernambuco Round Viola Bow.